MSK Tile Co., Ltd. is located in Foshan, the city with a reputation of “TOWN OF CERAMIC” . 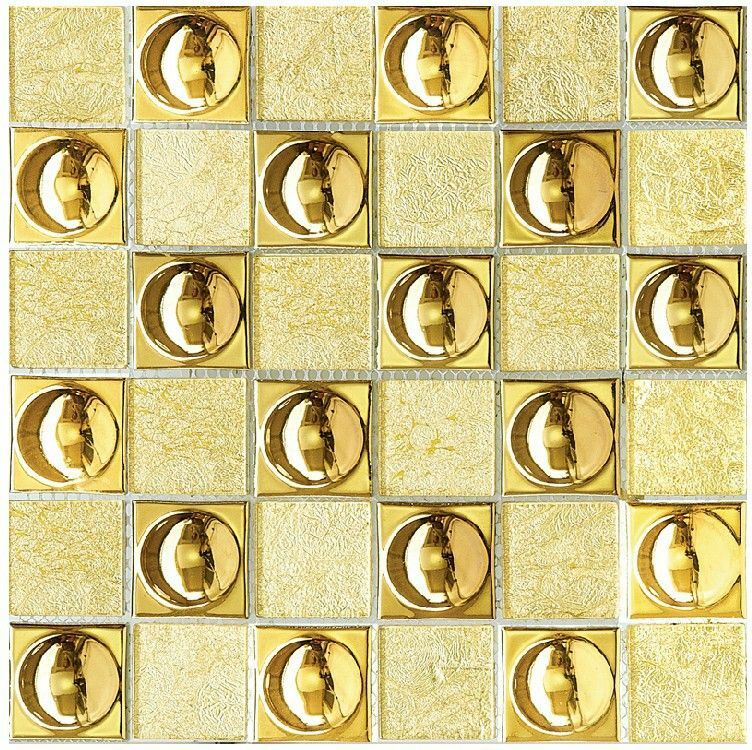 We supply polished tile, glazed ceramic tile, Mosaic and marble. We are developing more and more new designs to meet our clients needs and trying to lead the fashion of home decoration. 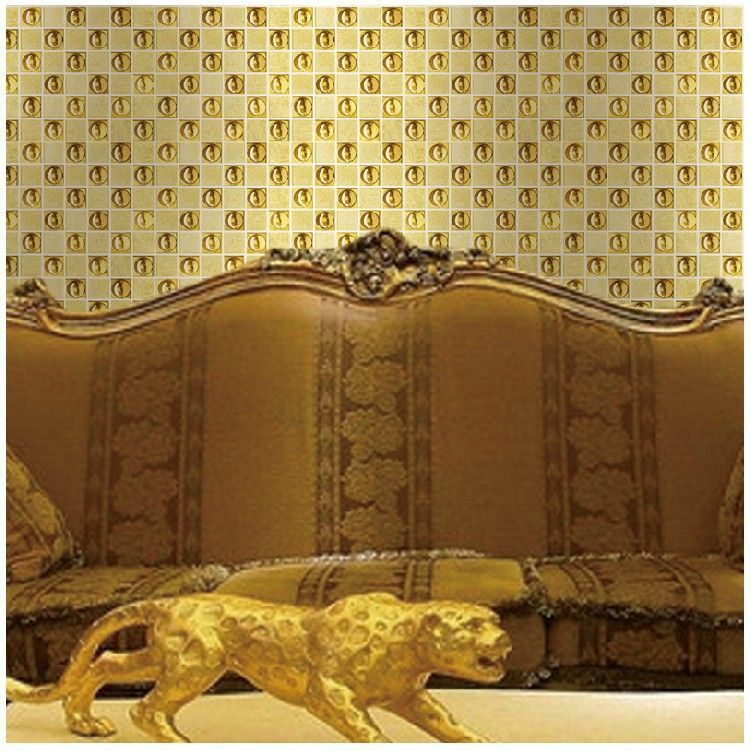 We MSK TILE will always be your best Choice for Tiles !! !